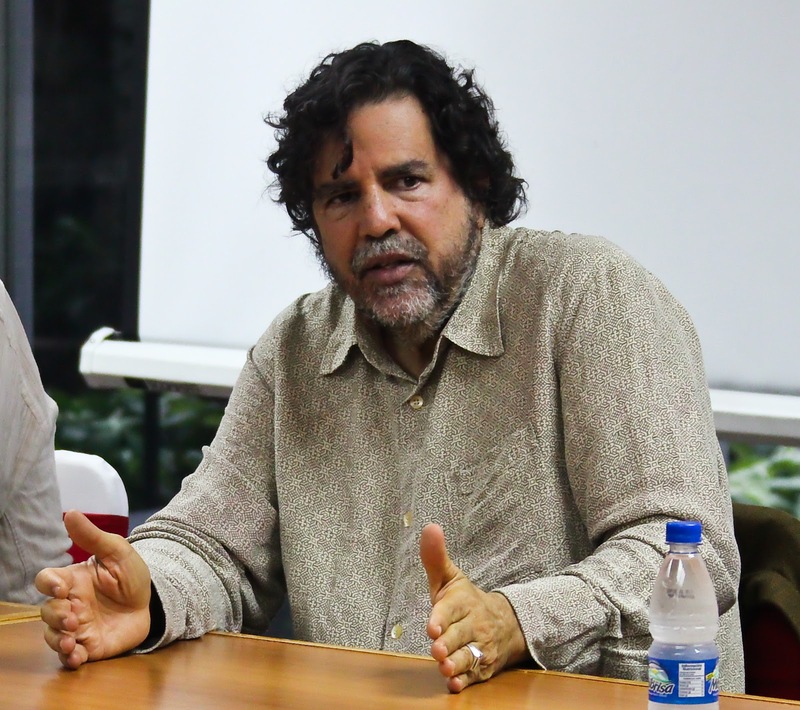 Listen to the seminar on Cartographies of Power as part of the series of events at IHRC with Professor Grosfoguel, a leading scholar of decoloniality, who joined us on 9 December 2013. Listen to his seminar here. A video of his second event ‘Decolonising Post-colonial Studies and Paradigms of Political Economy’ will be available shortly.